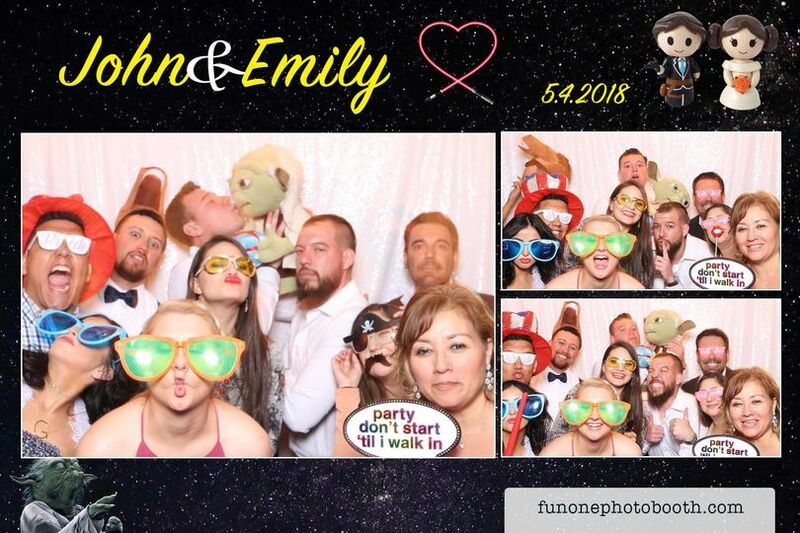 FunOne Photo Booth is an exceptional photo booth rental company located in Naperville, Illinois that provides fun and entertainment for weddings and parties in and around Chicago and the suburbs. 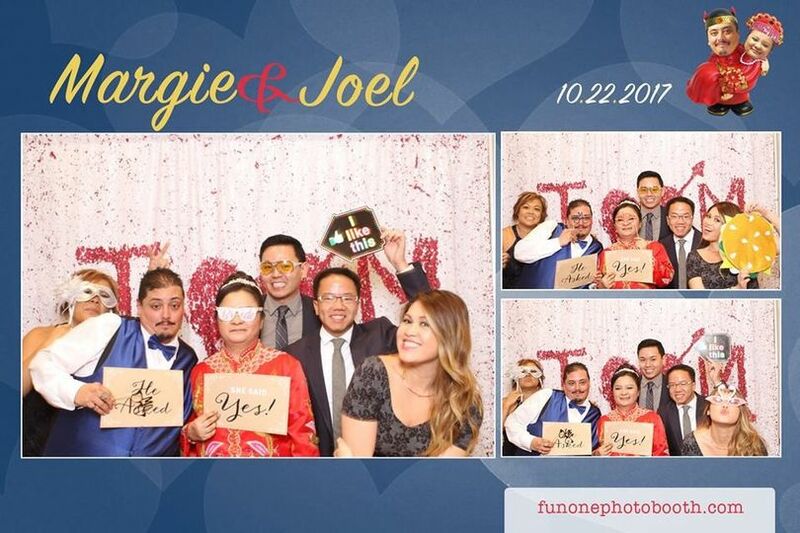 Between fun props like funky glasses or hats and customized text with a variety of colors and backgrounds, your guests are sure to have an unforgettable time at your wedding or special event. 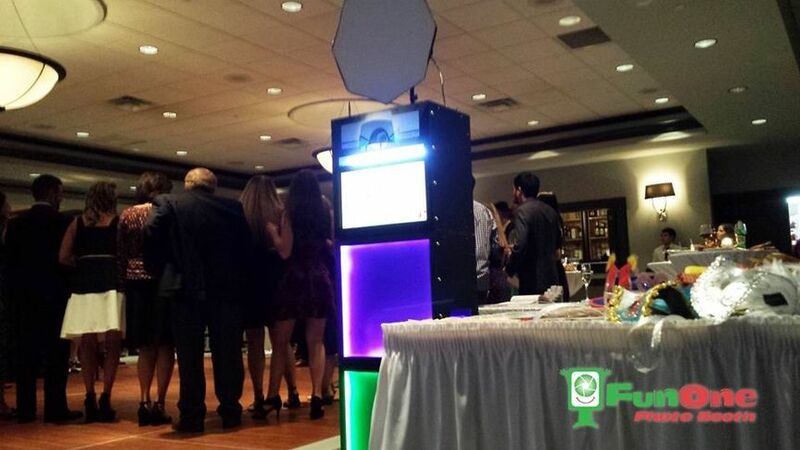 FunOne Photo Booth specializes in customized packages and prices that will fit anyone’s style and budget. 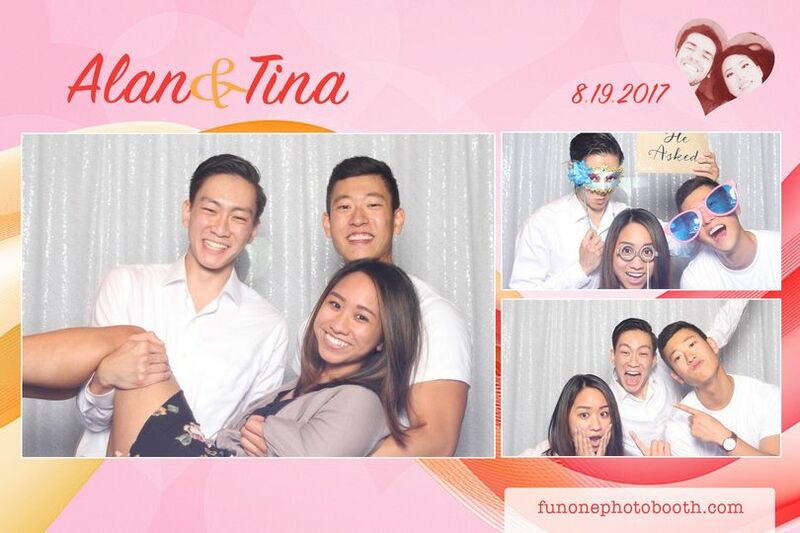 FunOne Photo Booth prides themselves on offering quality enclosed booths that come equipped with Canon L-series lens, 7D DSLR cameras, and professional lighting. 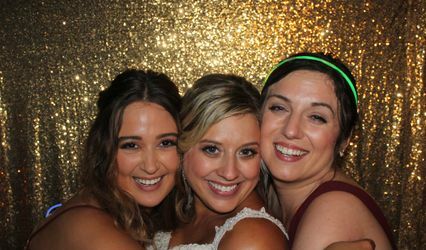 On the day of your event, their experienced and friendly assistants will deliver, set up, operate, and clean up the photo booth. 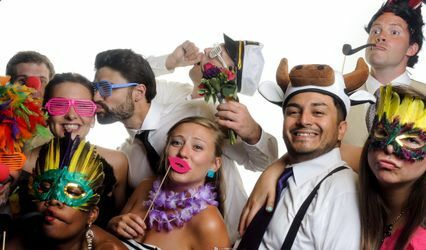 FunOne Photo Booth will happily custom design your event, including helping you choose the perfect backdrops and props. 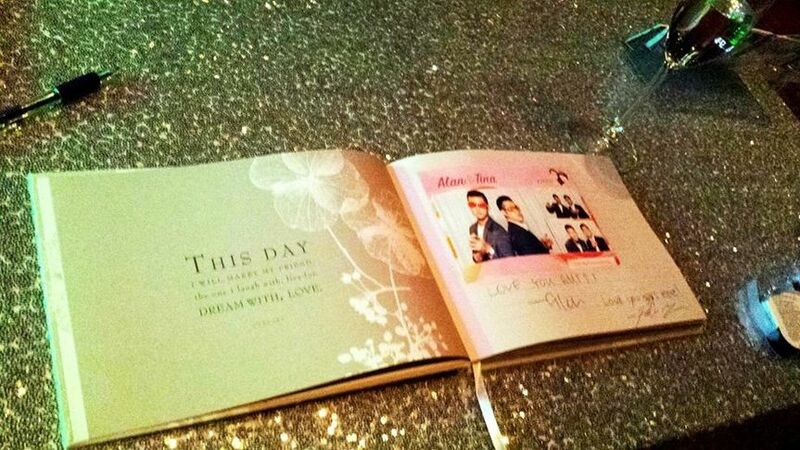 You and your guests can enjoy your images through flip books, prints, social media integration, DVDs and CDs, and an online gallery. 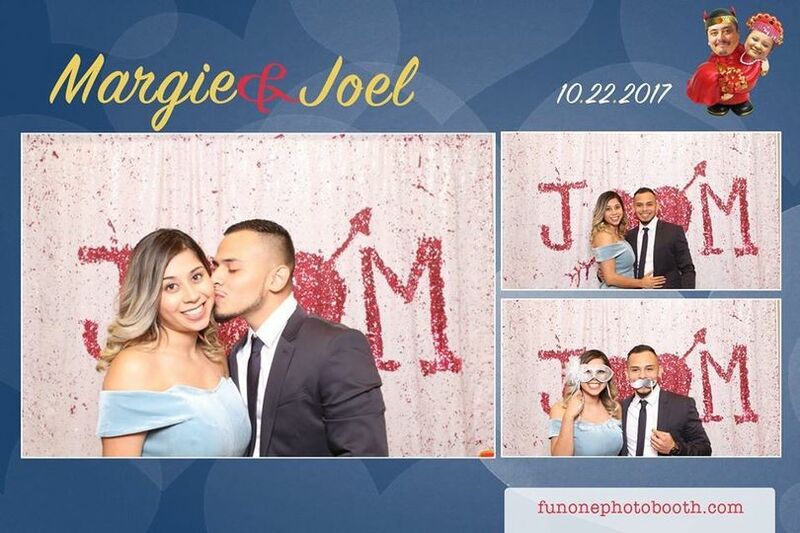 Although we didn't use Joe for a wedding, I could only imagine that he would be an absolute joy to have at anyone's special day. He is friendly and approachable and makes the whole experience even more fun. We used his service for a family night at school for the past two years and recommend him with out any hesitation. I couldn't imagine using any other company now. Joe is amazing! He’s absolutely a delight to work with. 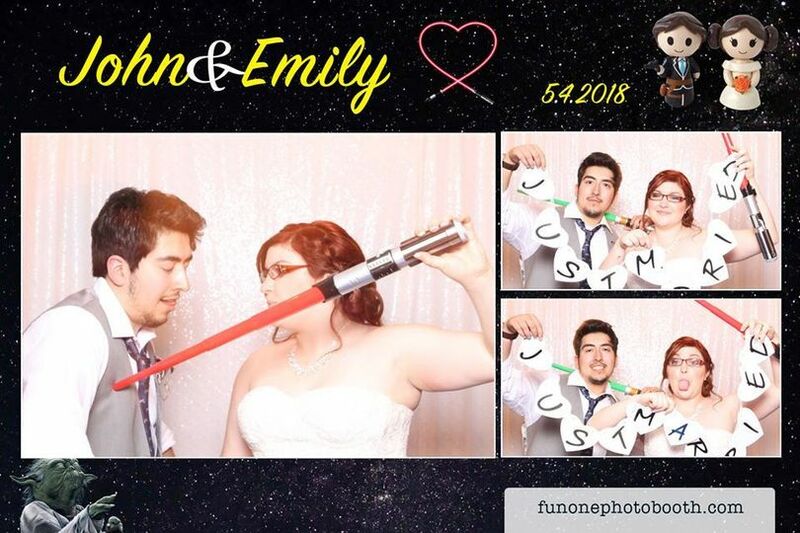 I found him 4 weeks before my wedding and he personalized it exactly how I imagined it. Very friendly and I would DEFINITELY work with again for any upcoming events. I would give more than 5 stars if I could. Thanks again. 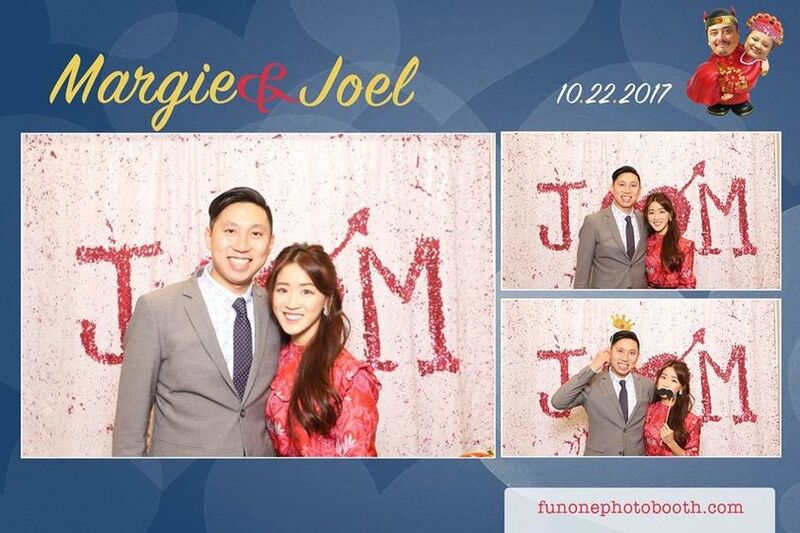 Joe did an amazing job with the photo booth. He was on time, set everything up really nicely and entertained the guests the whole evening. He had a lot of props for our guests to enjoy. Thx Q Ester for taking the time to write this review! 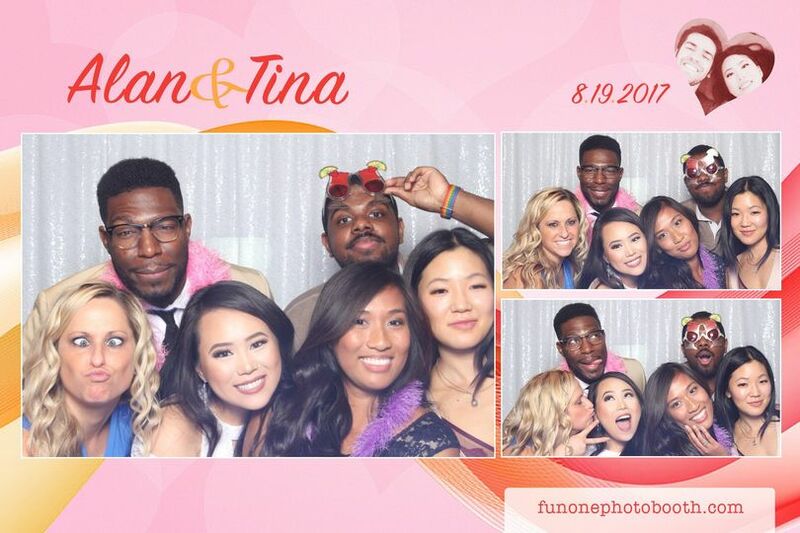 So glad to hear you have a wonderful time with FunOne Photo Booth's service.